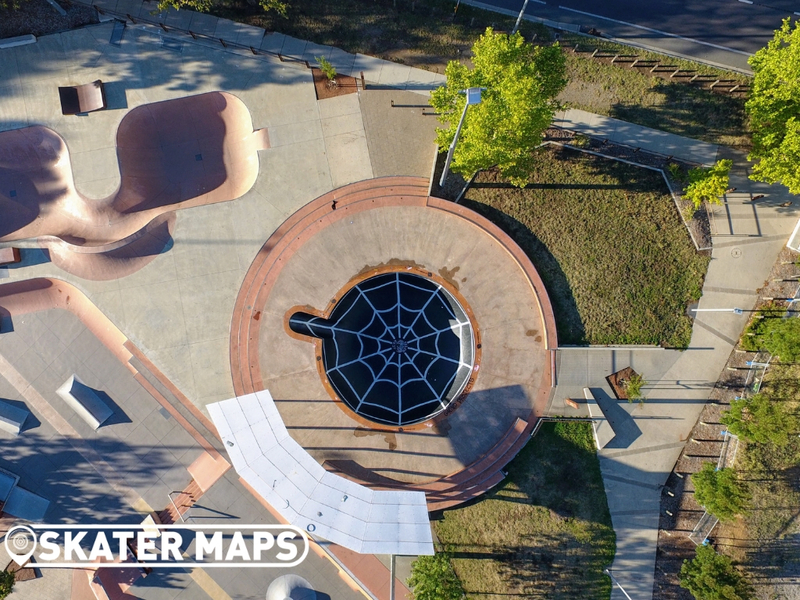 Belconnen Skatepark is Canberra’s best and potentially Australia’s top skatepark. 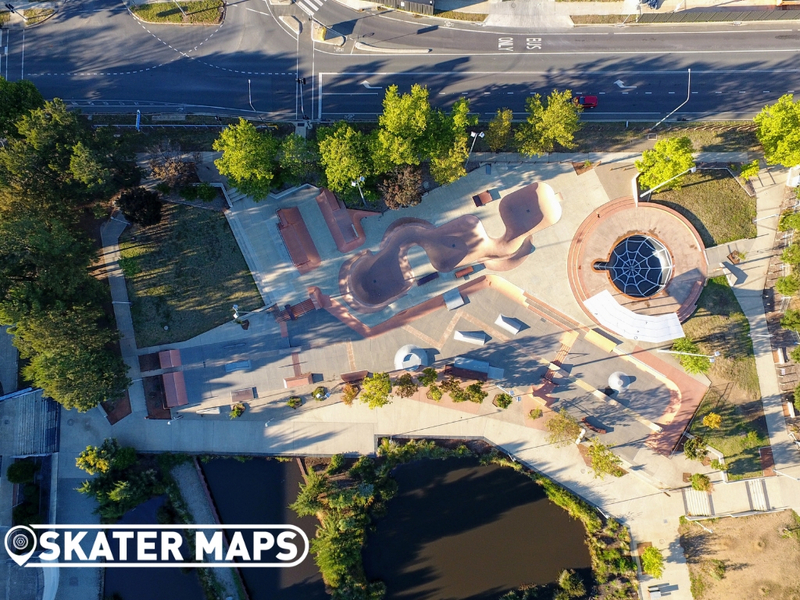 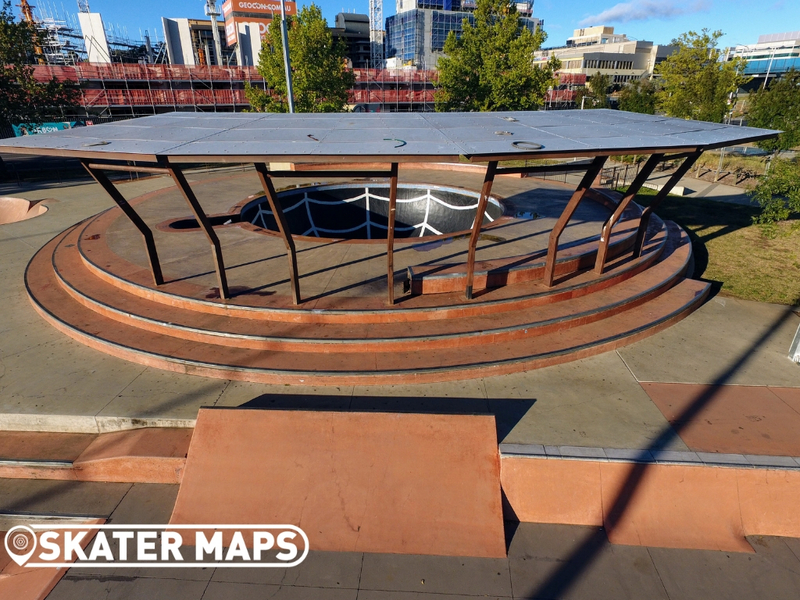 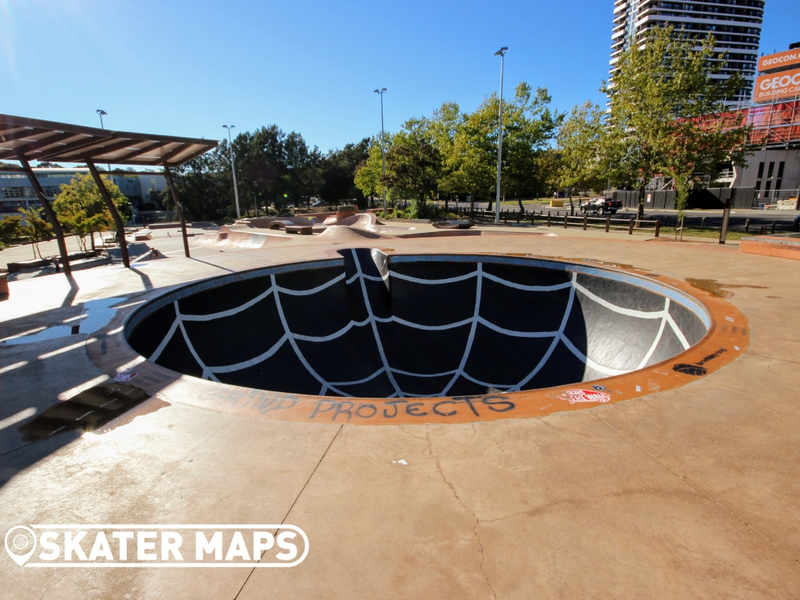 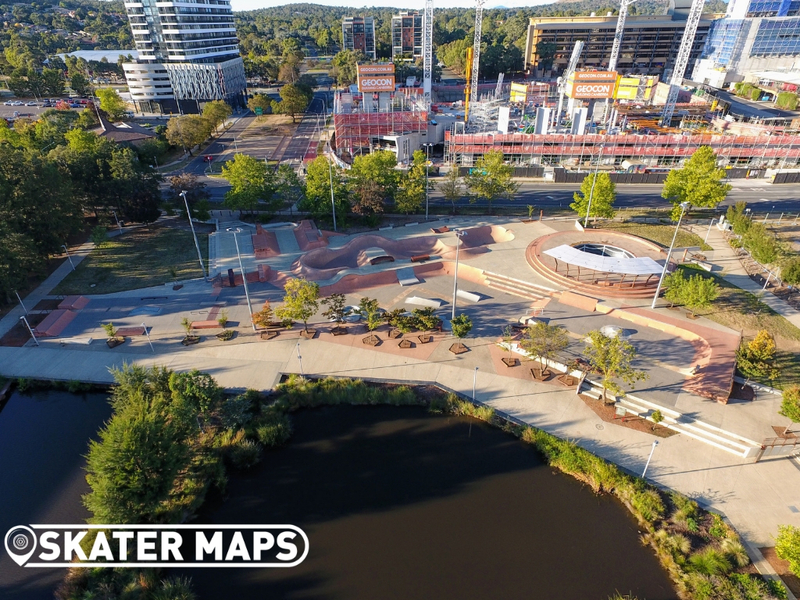 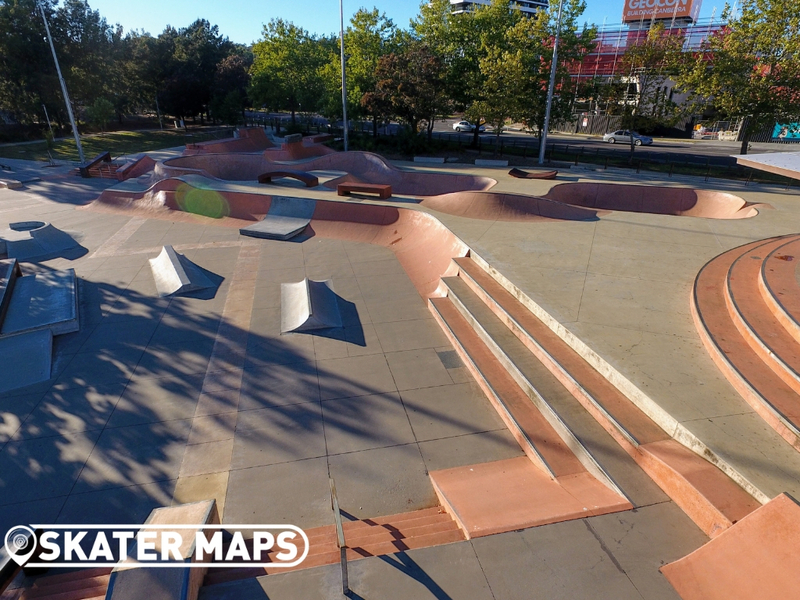 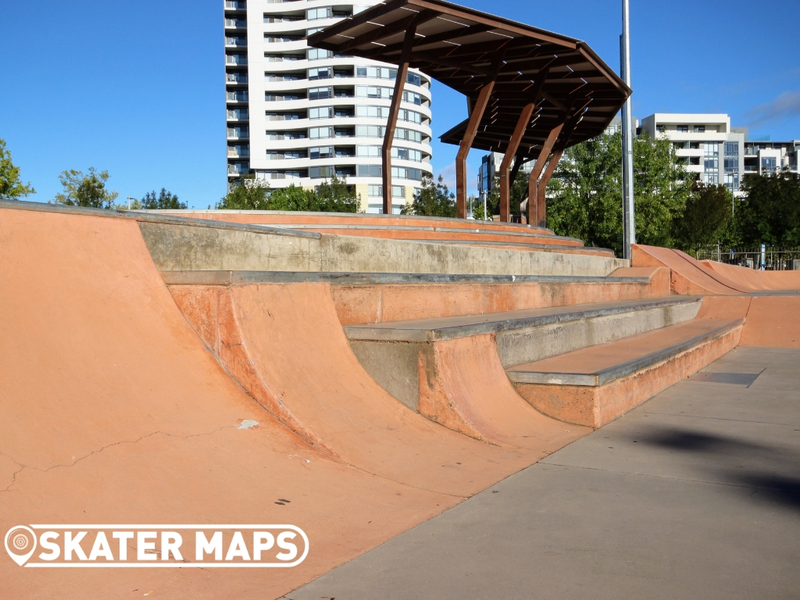 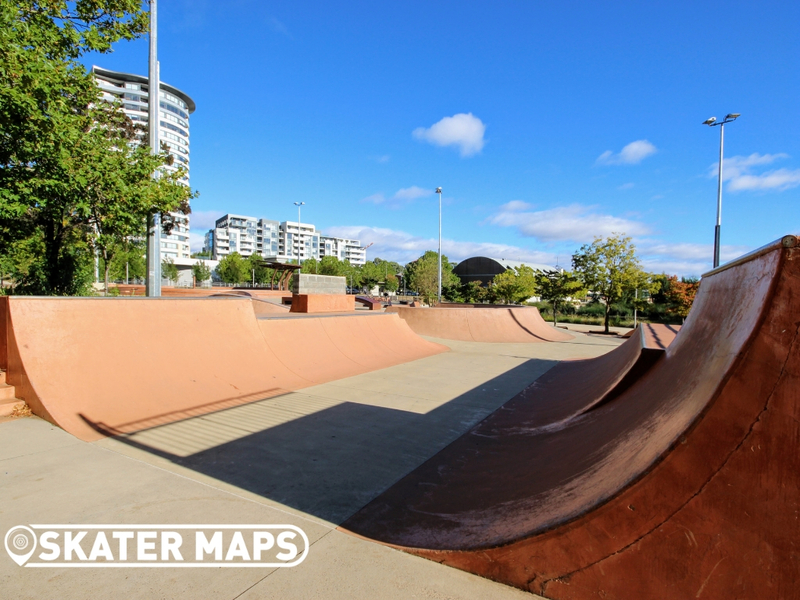 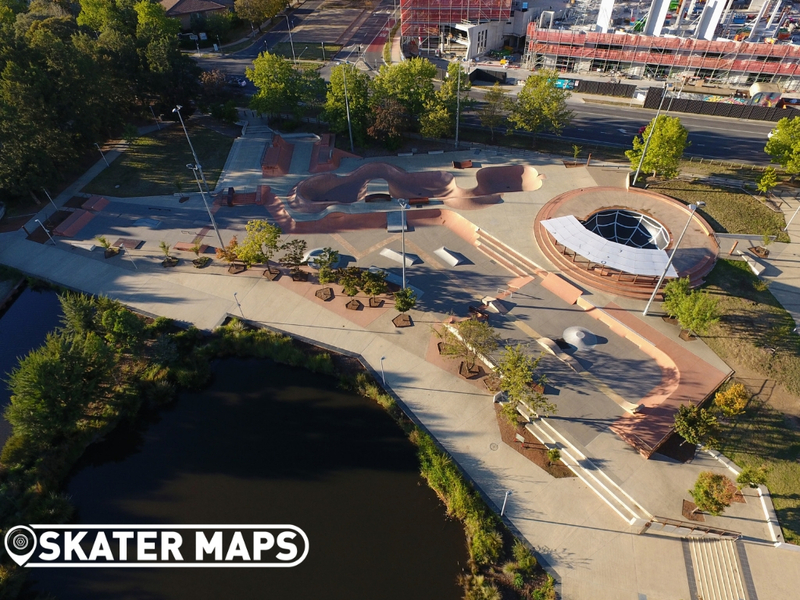 The skatepark was originally constructed in the early ’90s featuring the famous keyhole bowl that we know of as the Belco Bowl, home to one of Australia’s largest skate competitions like the Belo Bowl Jam. 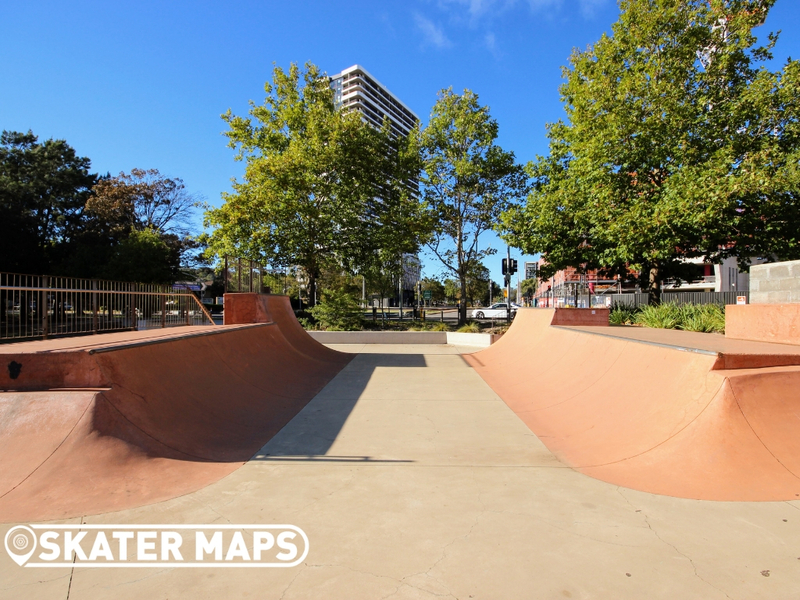 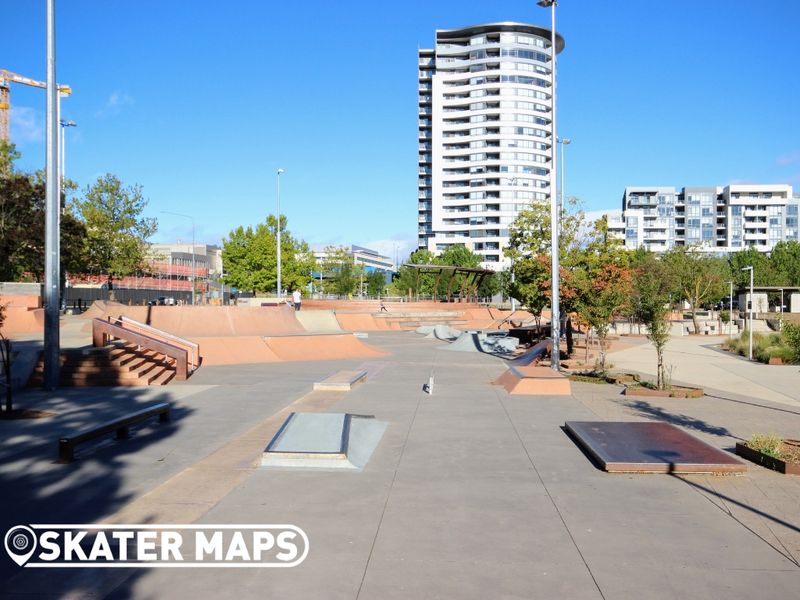 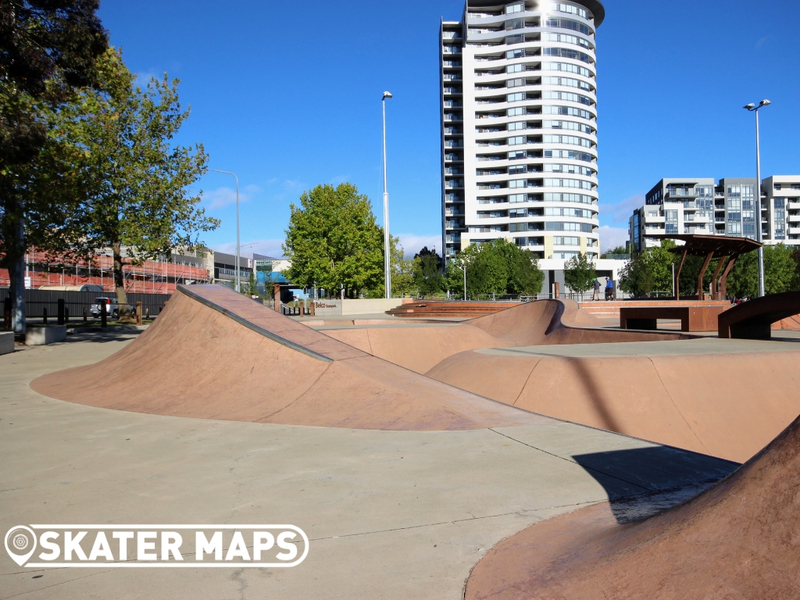 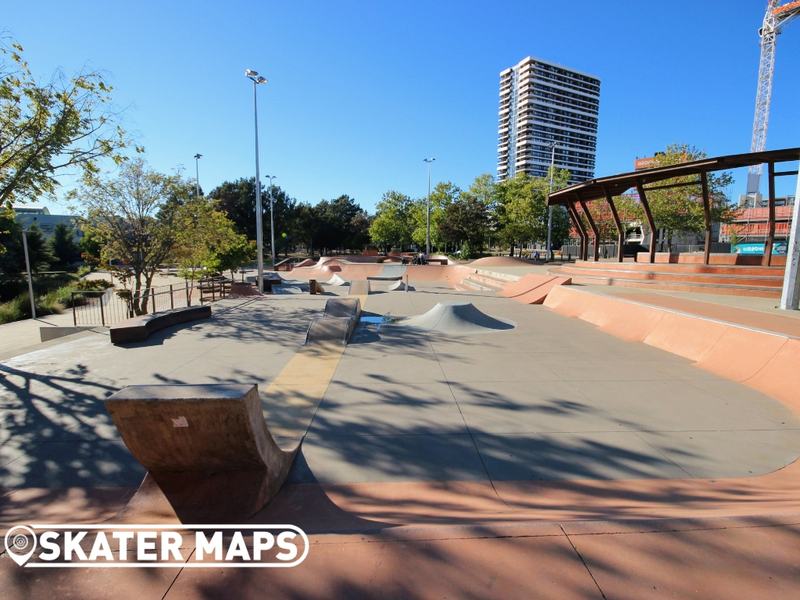 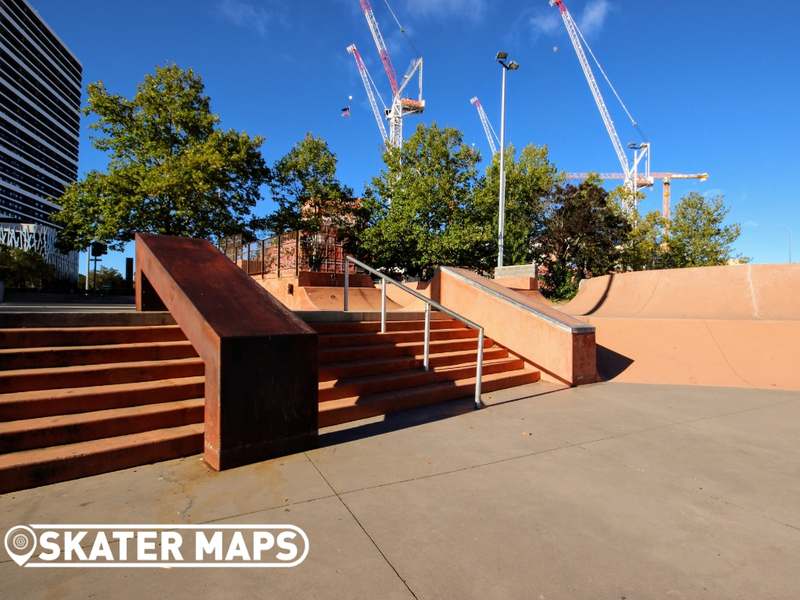 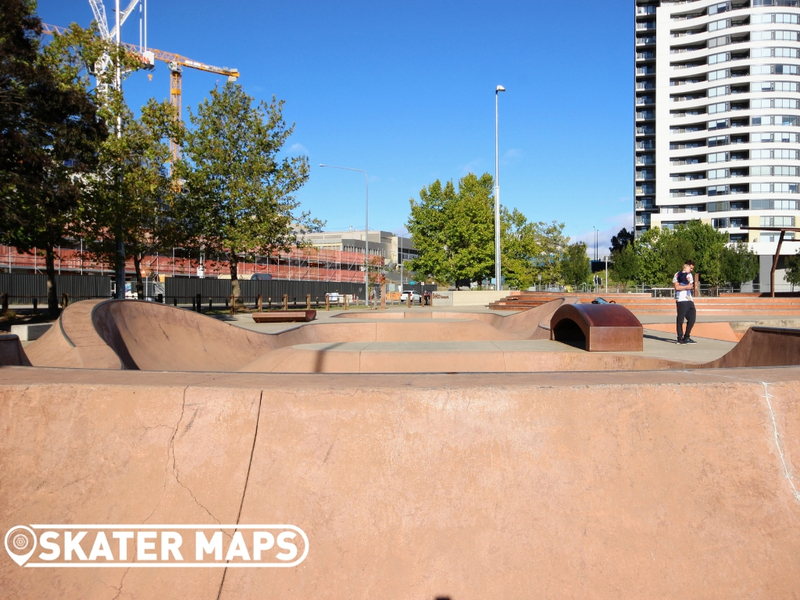 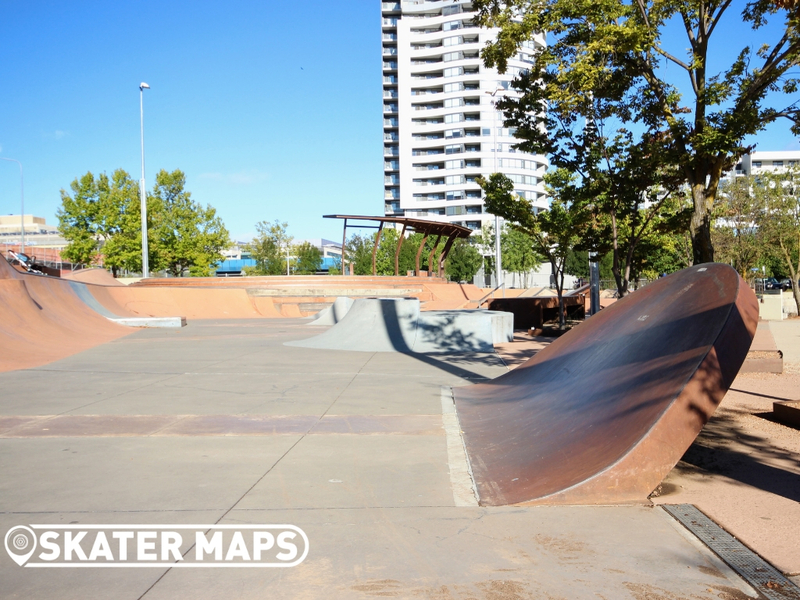 The skatepark undertook a huge upgrade in 2011 to become the largest skatepark in the southern hemisphere at the time. 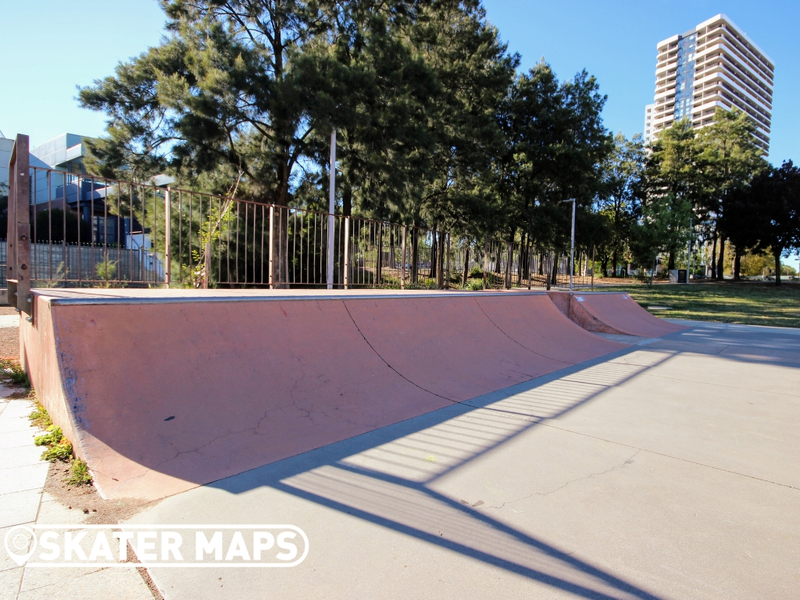 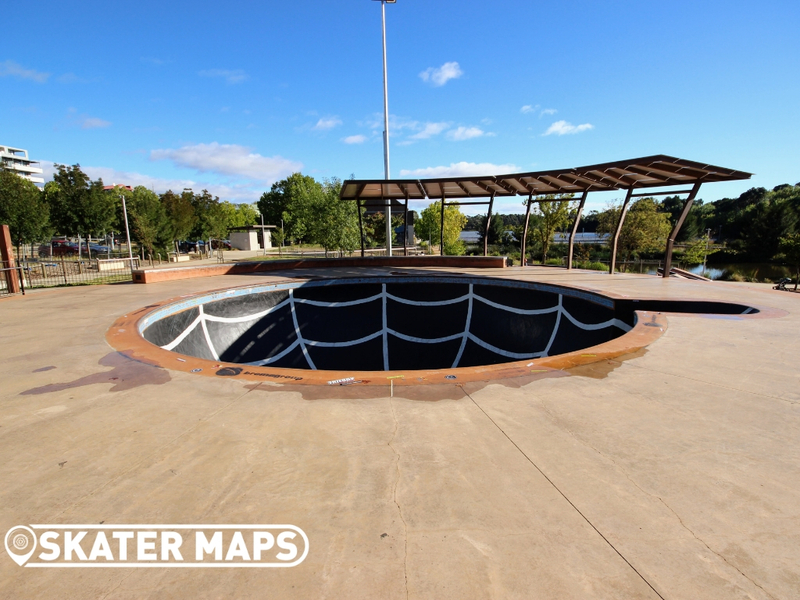 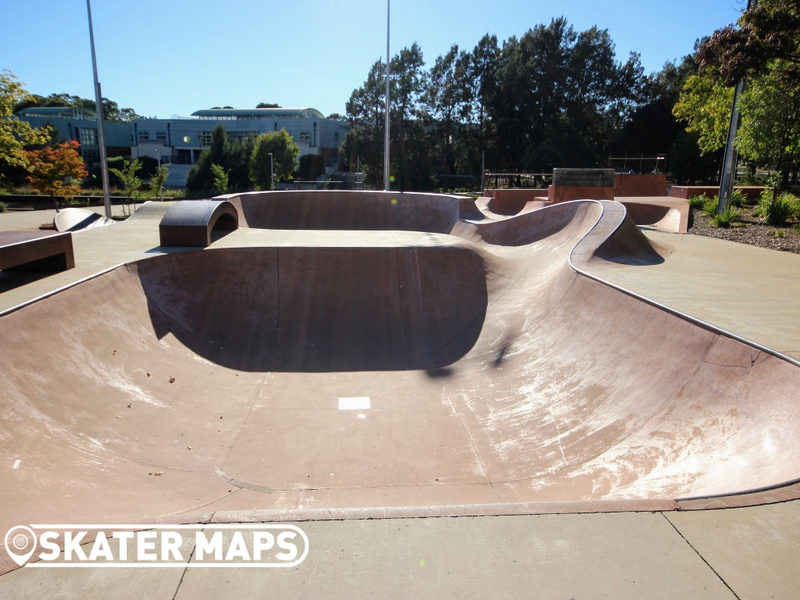 They left the famous 10 ft deep keyhole skate bowl, however not much else can be found of the original skatepark. 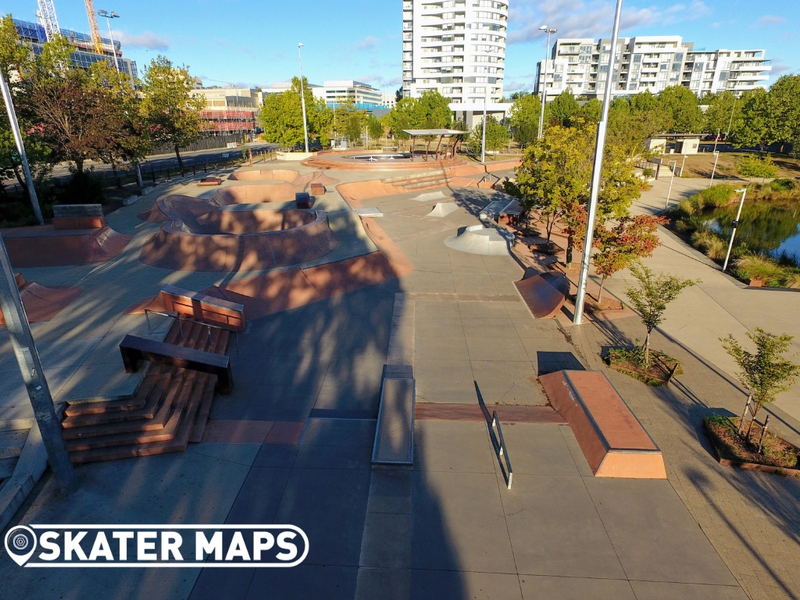 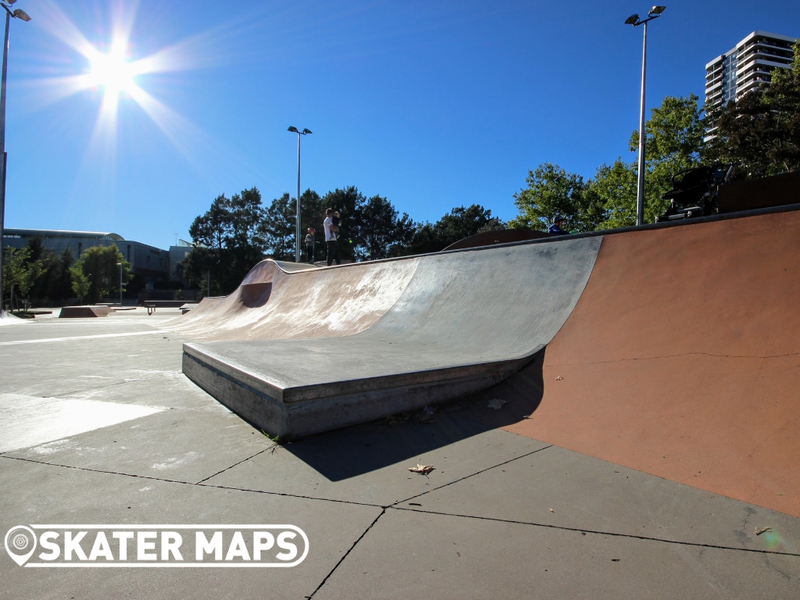 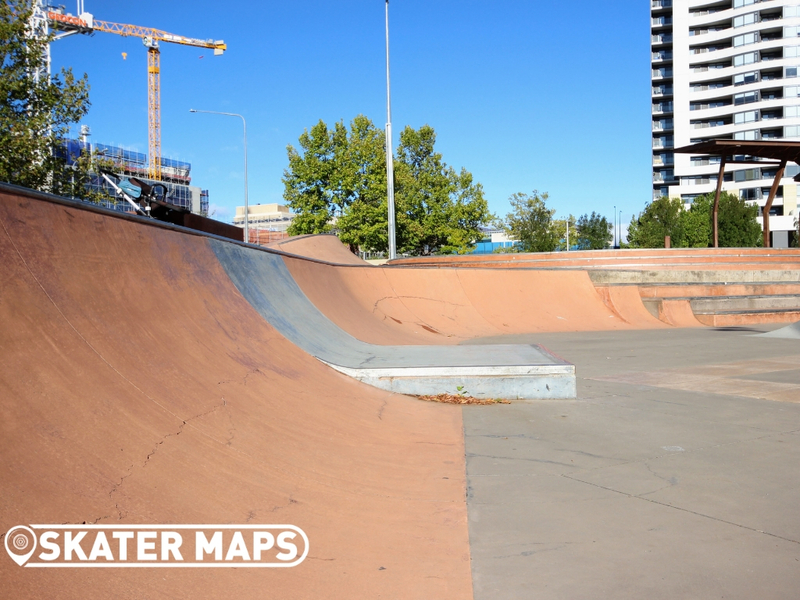 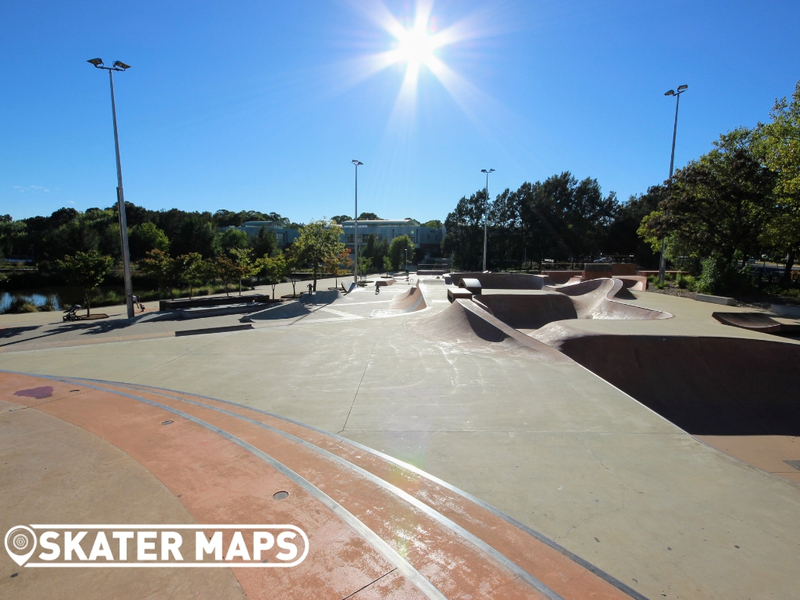 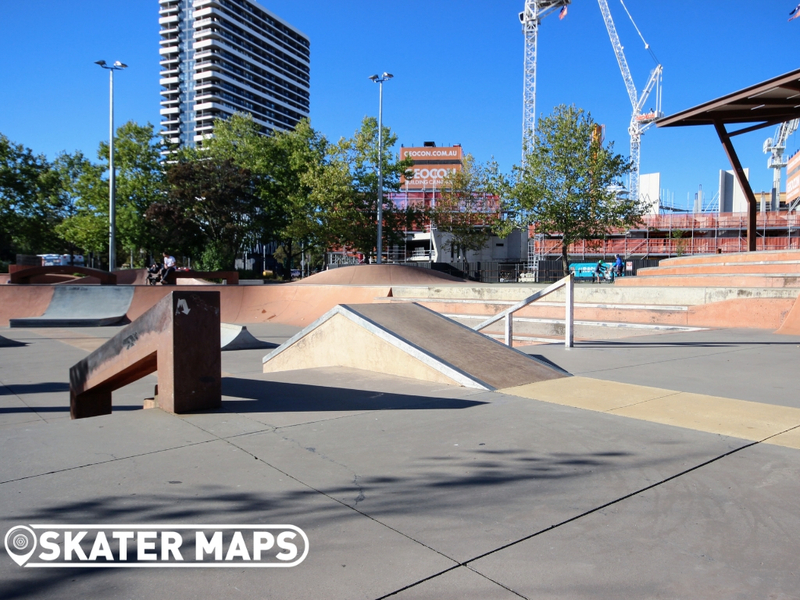 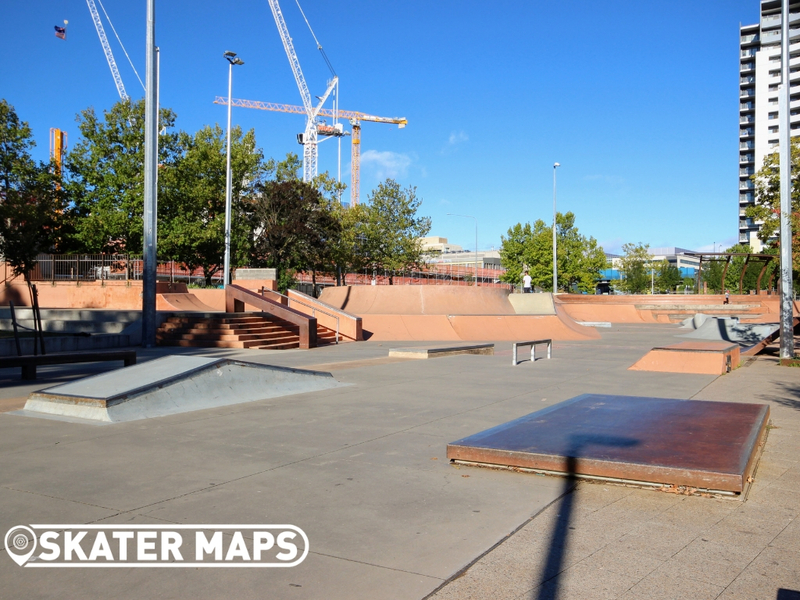 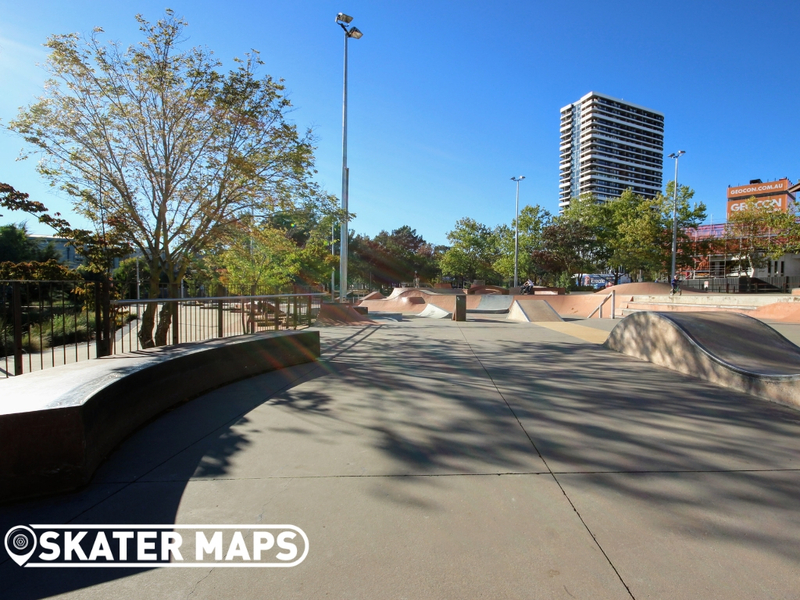 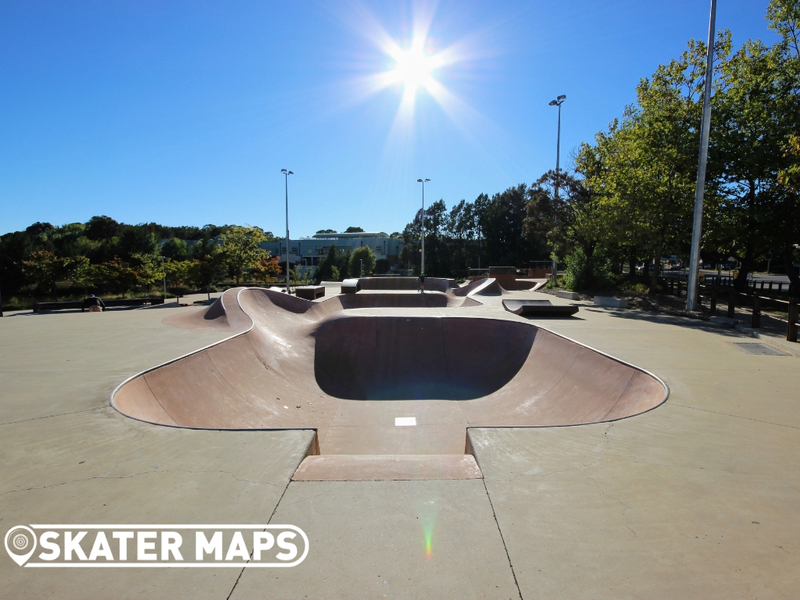 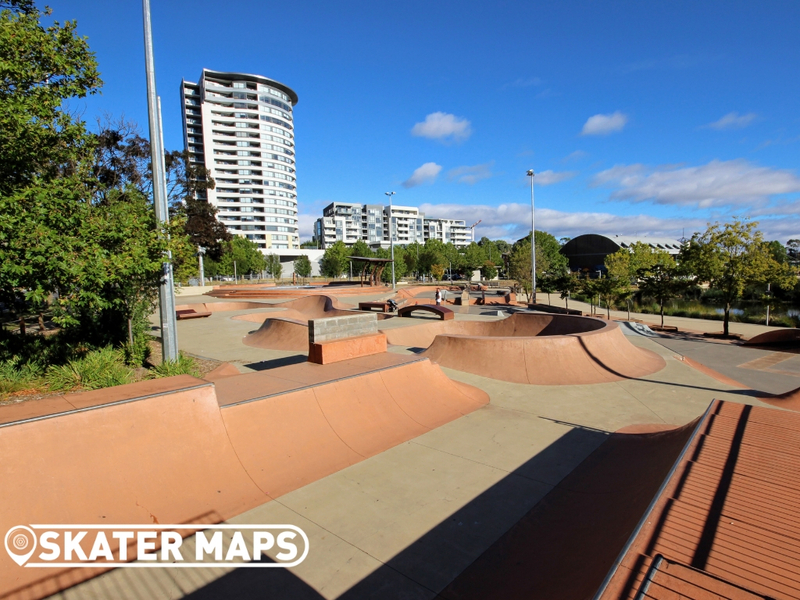 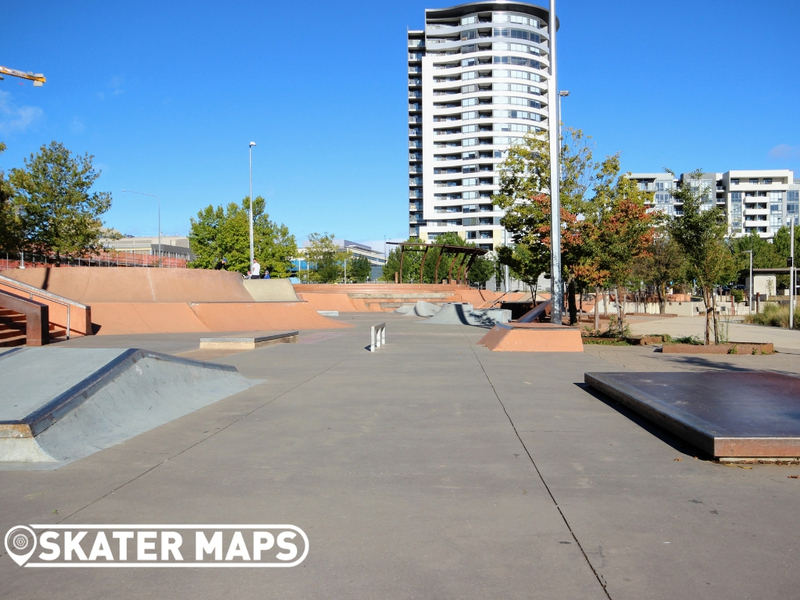 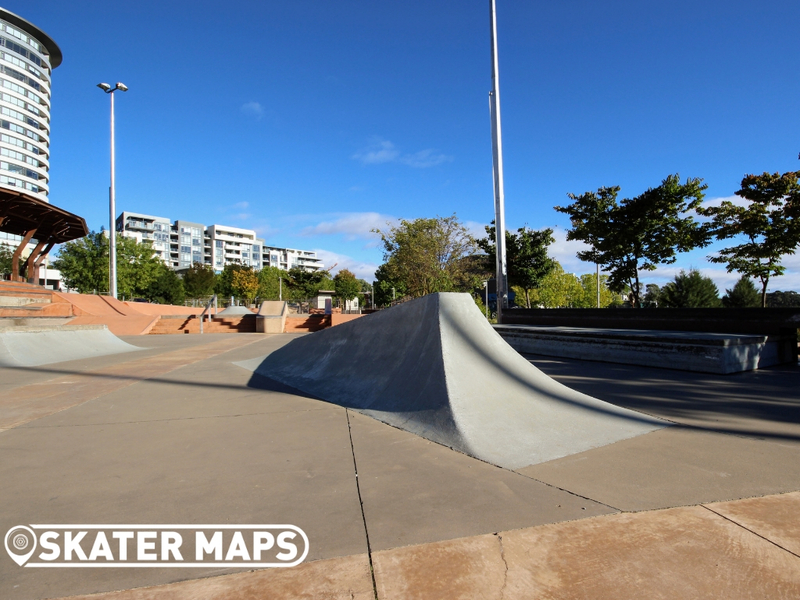 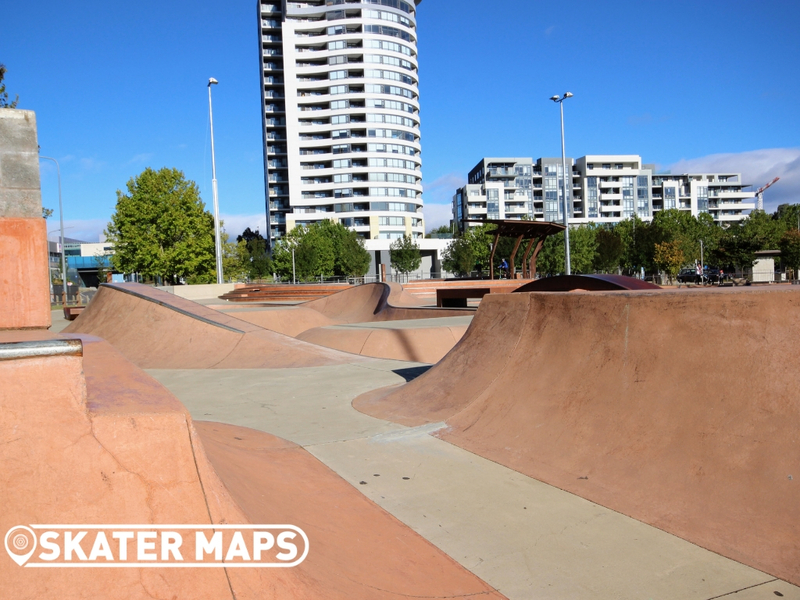 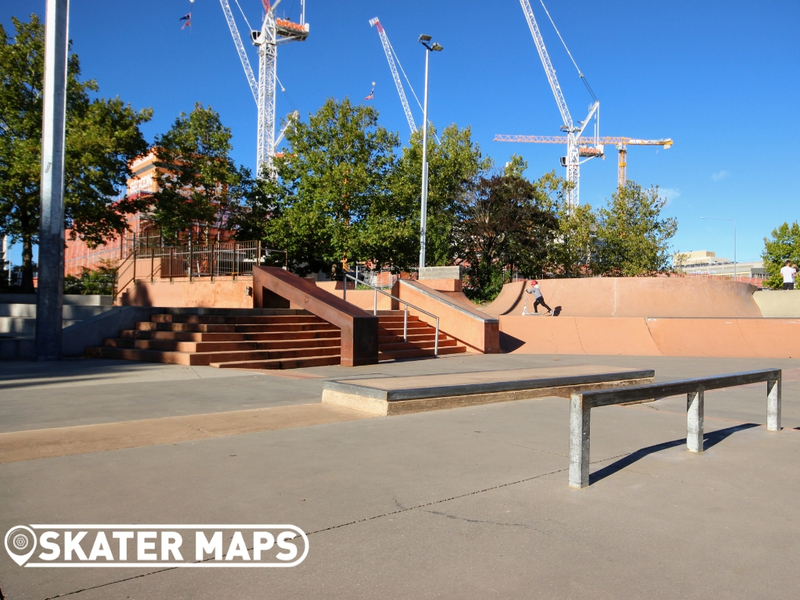 The huge skatepark offers street skaters more features than all the other skateparks in Canberra combined. 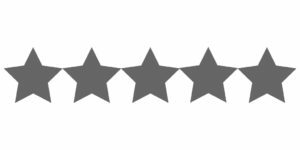 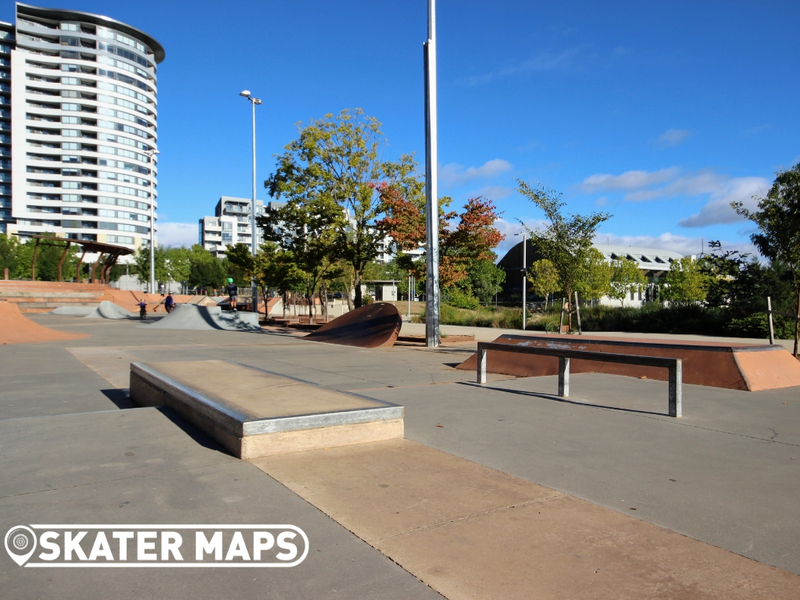 The additional mellow mini ramps, snaking bowls, banks in an open plan makes it an appealing skatepark to almost every skater. 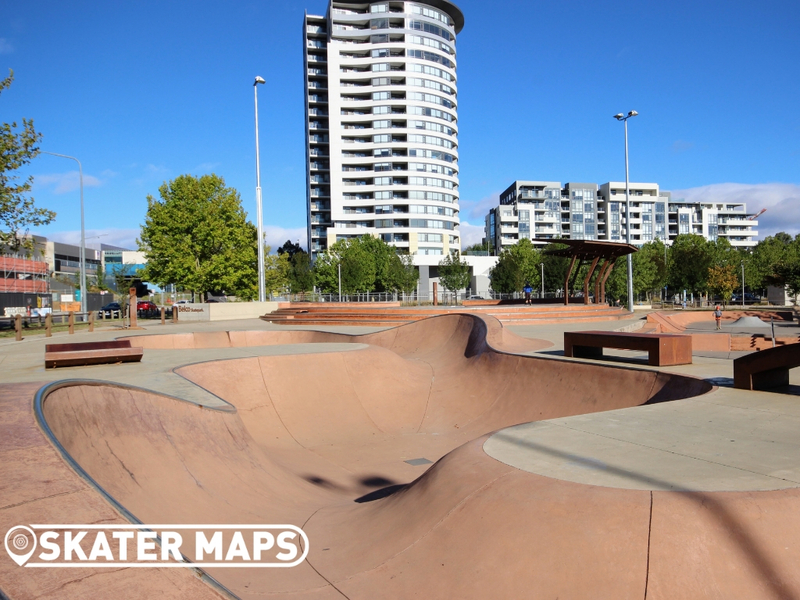 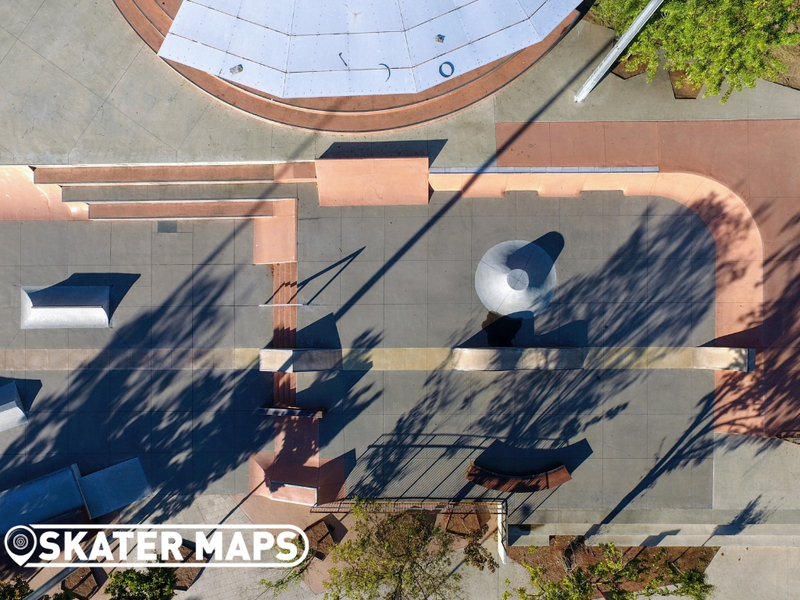 Although Belconnen attracts the crowds, the free-flowing design makes it feel like you have the park to yourself every time you skate.